There’s a wide market for minivans across Alberta, and your family deserves the best one, so follow along with our used minivan buyer’s guide to help you along on your purchase! 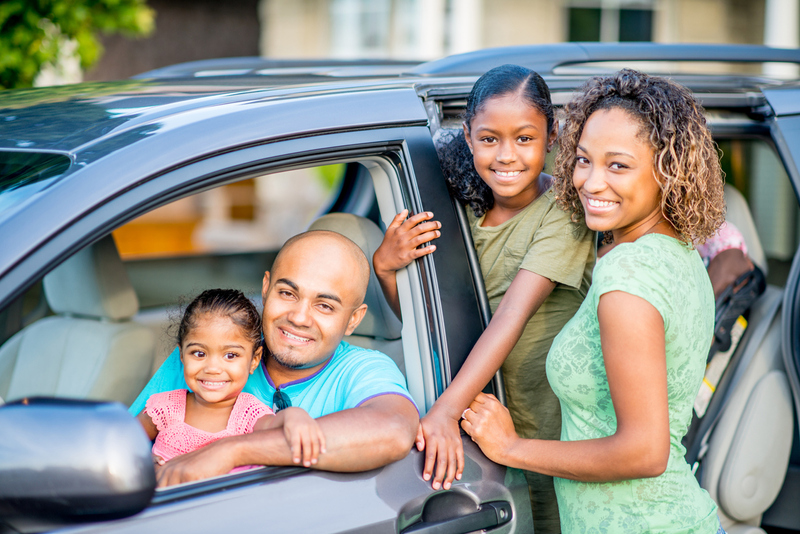 This guide takes a look at some of the pros that come with buying a used minivan, along with some cons you’ll have to look out for when finding that perfect family vehicle. 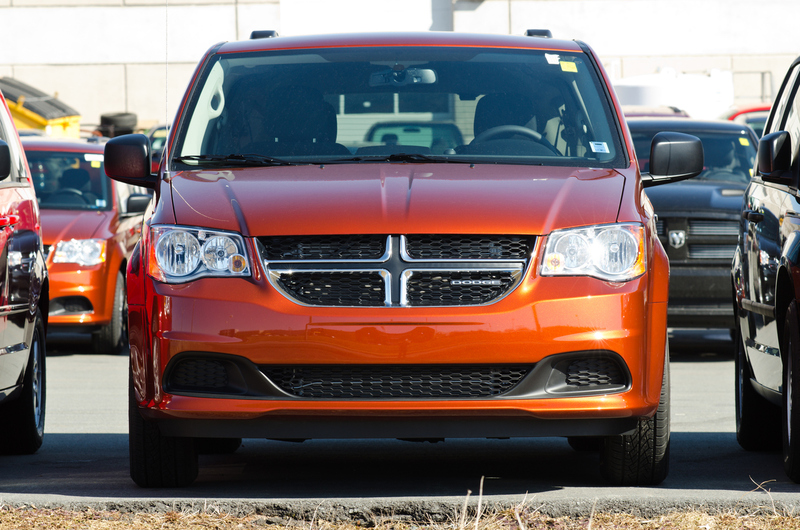 Read along with us at Go Auto Outlet and explore all that used minivans have to offer! Used minivans have long focused on seating space and cargo room, with a great variety to choose from and also get the exact model you desire. Minivans have been tried and true vehicles for decades now, so even if you’re getting a vehicle a few years old, you can be sure you’ll be able to get a wide breadth of seating options. Modern minivans seat seven to eight people, and have been consistently over the years, so no matter the model, a lack of seating space will never be an issue in a used minivan. 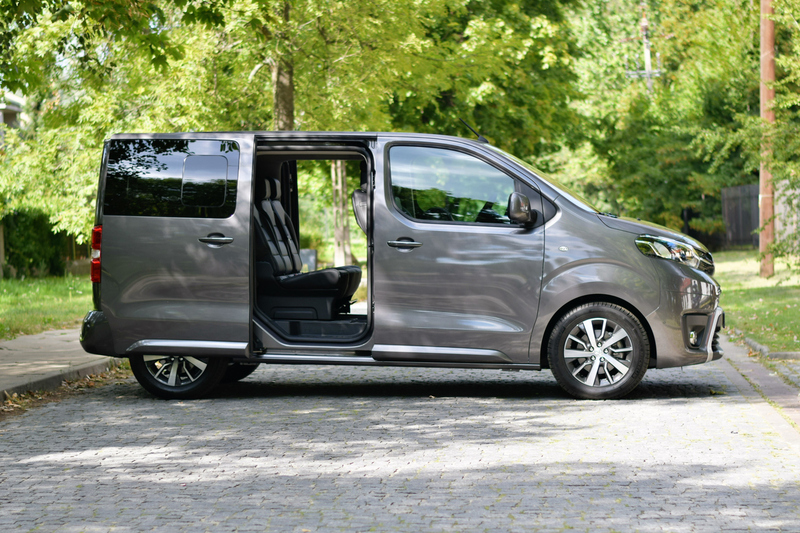 Just like the seating, cargo space has long been one of the primary draws to minivans. Even in older models, you’ll still be able to modify seating to fit more cargo or adjust your space behind the front seats to accommodate whatever combination of cargo and seating you need. If you’re shopping for a minivan you’re most likely shopping with not just yourself in mind, but your entire family. That means there’s going to be a lot more variables at play and more things you’ll want out of your minivan. Buying used means you’ll be selecting from a much larger pool of minivans than if you were shopping new, so you’ll have a better chance finding the minivan that checks all of your boxes. Used minivans can depreciate on the inside and outside a lot faster than other vehicle types, and they don’t always offer the same amount of state-of-the-art technologies. 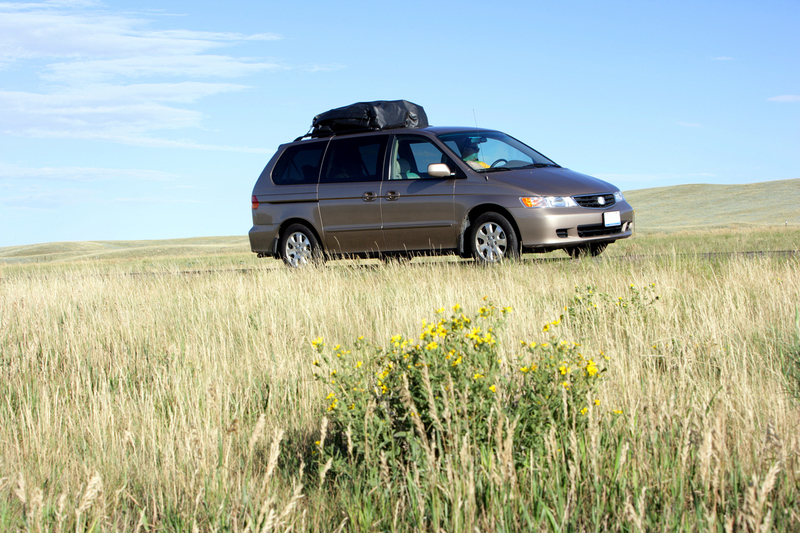 Minivans can depreciate a lot faster than regular cars or trucks due to their nature of use. 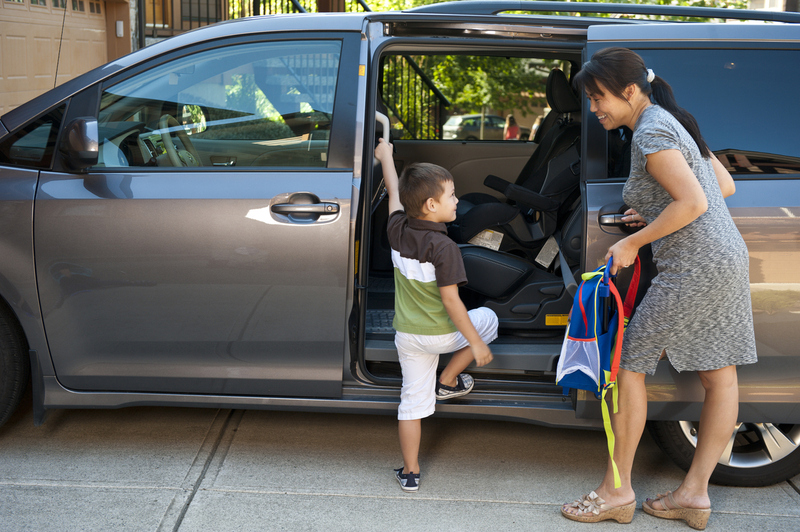 Minivans are family vehicles that often see a lot of passenger traffic, cargo space used to its fullest capabilities and more general wear and tear. A thorough inspection should be done across the interior of the minivan to double-check its condition. When you’re shopping for a used minivan you need to take extra care when inspecting it for any damage. Not only can there be more area for things like rust than your normal sedan, but it’s easy to miss a spot of worry over the entirety of the van. Take your time to ensure there are no hidden damages so you won’t be stuck with it after purchase. Minivans are home to families with children for a reason. They offer plenty of space for cargo, seating and provide top-of-the-line features to both entertain and keep safe young ones in the back. Unfortunately, when buying used, depending on how old the model is, there might not be some of the entertainment, connectivity and safety features one might expect or want. Be sure to check what each minivan you shop for does and doesn’t have, and if it fits in with what you desire. Take advantage of our used minivan buyer’s guide for your next vehicle purchase at Go Auto Outlet. Browse through our minivan inventory now!